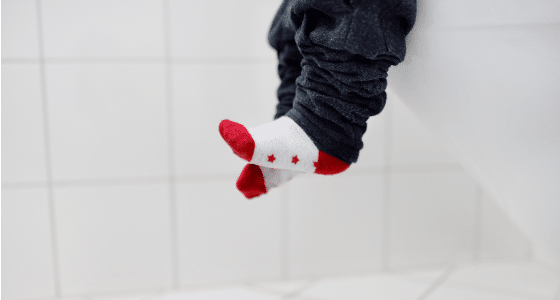 Potty training is not for the faint at heart. It’s important to make it fun and even amusing for everyone. Enter, Star Wars Potty Training. You can start with my popular method of having Darth Vader potty train your child, but even if you choose this non conventional (but effective!) method, you’ll need some gear to go with it! 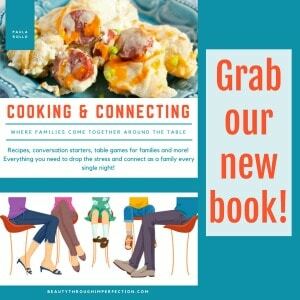 This post does contain affiliate links to products I love. 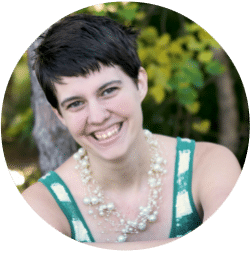 This means I will receive a small commission if you choose to make purchases through my links. Thank you for your support! Star Wars Underwear is the obvious first place to start. I’m a huge fan of encouraging kids to wear underwear in a positive way. Having epic Yoda and Millenium Falcon underwear to put on is DEFINITELY positive and little Star Wars fans are bound to be excited to try these on! You can get Star Wars underwear for girls here. 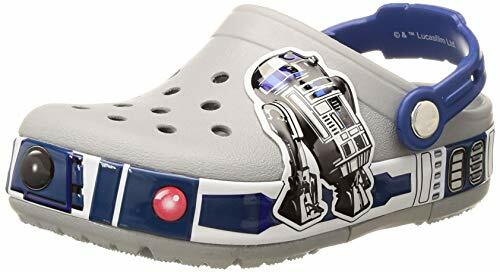 Star Wars Potty Training Crocs – If this is your first time potty training a kid, you might feel confused at shoes being on a list of potty training essentials, but trust me on this one! The first time you find yourself with urine soaked socks and shoes, you’ll understand. Crocs are a potty training mama’s best friend. They are so easy to clean, it makes accidents a whole lot easier to deal with. And you might as well go all the way and grab these cool R2-D2 crocs for potty training days! Star Wars soap – Potty training time comes with more hand washes than I ever thought possible in one day. The kids can get whiny about it, so making even then hand washing time fun, by adding a little Star Wars twist can help them be a little more interested in keeping things clean! 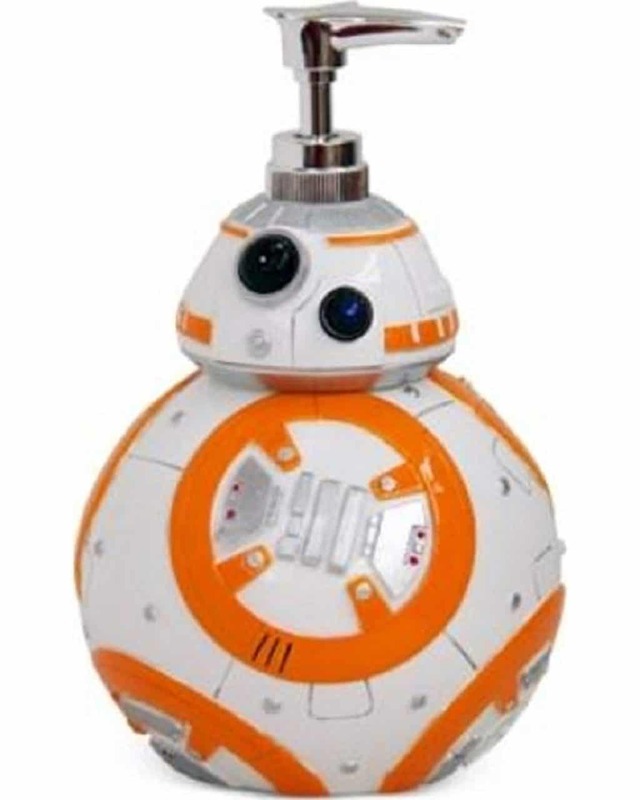 Get this BB-8 soap dispenser here. 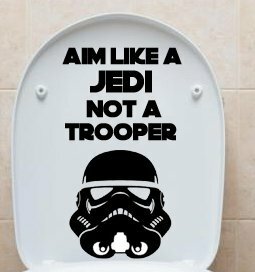 Aim like a Jedi decal – If you are potty training boys, grab this funny decal from amazon to put on the toilet seat. A great reminder to stay focused and aim instead of wiggling around! Grab it here. 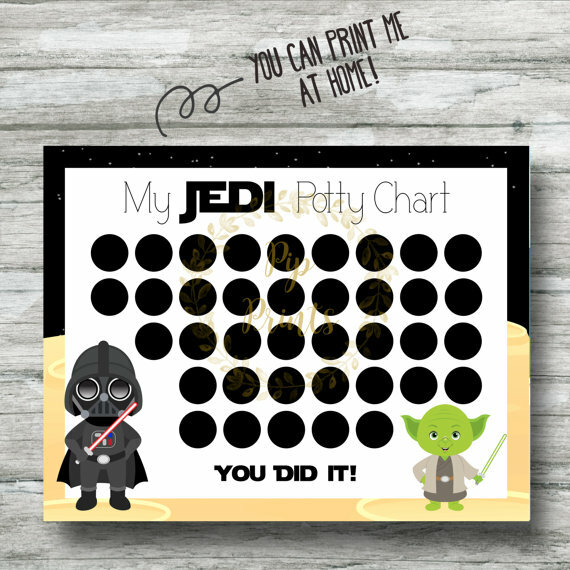 Star Wars Potty Training Reward Chart – If you choose to go the reward chart method with your potty training, print out these cute Jedi Potty Chart and they can work towards a fun LEGO Star Wars reward or even this cute Star Wars bedding set! Get the Star Wars reward chart here. 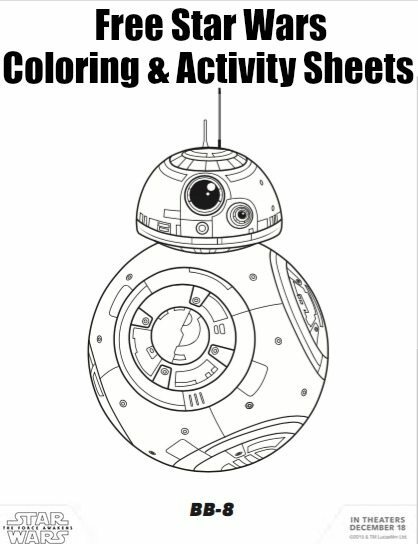 Free printable Star Wars coloring and activity sheets – For those days when you have to stay home and close to the potty, these free printable coloring sheets and activity sheets are perfect to use to keep everyone busy! Are you starting the Star Wars Potty Training method with your kids soon? Let me know how it goes in the comments! Hey Buddy!, I found this information for you: "Everything you need for successful Star Wars Potty Training". 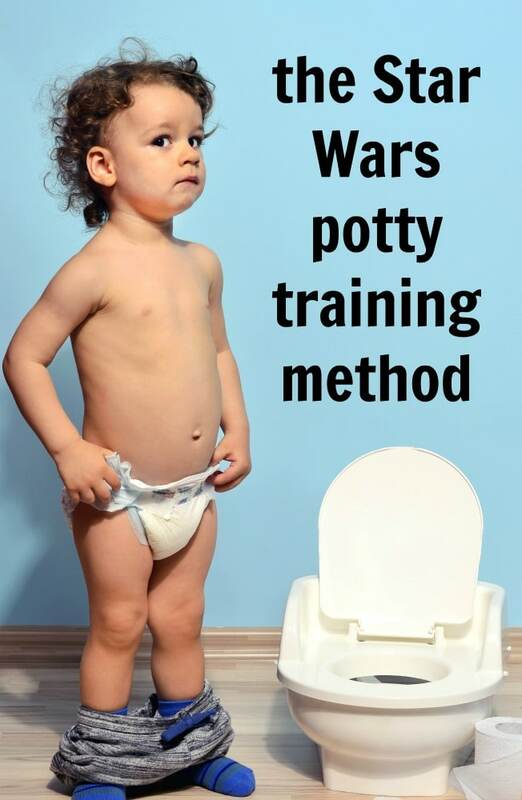 Here is the website link: https://www.beautythroughimperfection.com/star-wars-potty-training/. Thank you.